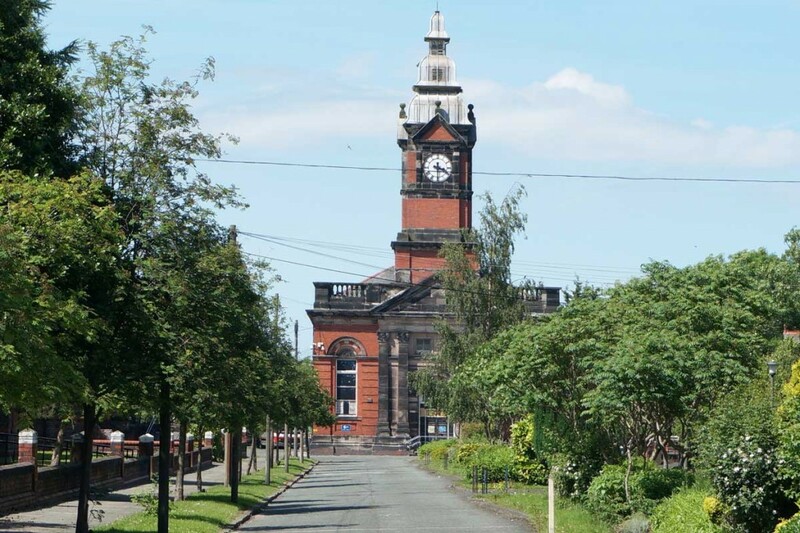 Clock Tower Park is in North Liverpool. The buildings, constructed in 1889, represent the Victorian heritage of the city of Liverpool. The buildings have been renovated, staying true to the original structure and restoring damaged sections to their former splendour. As a good number of the cottages were once an orphanage, it seems only apt that Clock Tower Park has returned to a place of care and sanctuary. As the renovations took place recently, each apartment is of an exquisite standard and adheres to all Health & Safety and Fire regulations. Every apartment is extremely spacious and each one has its own individual design and character. Furniture is purpose built with any person specific alterations and assistive technology required being provided. Staff are fully trained in using all specialist equipment installed. Each service user in apartments will have their own bathroom, large double bedroom and fitted kitchen, as well as spacious communal areas for social integration. There is a full fire system in place throughout the building, fully complying with government fire regulations. There is a spacious outdoor area with outbuildings that are being created into facilities to provide recreational activities. There are keypad locks to all main communal doors to ensure security. 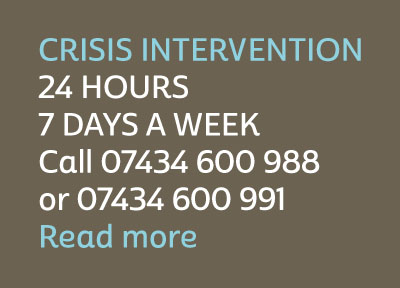 A variety of community based day activities are available to residents, both within the services and the immediate and wider locale. These include a range of leisure, educational and social activities all geared towards the individual’s personal interests and needs. 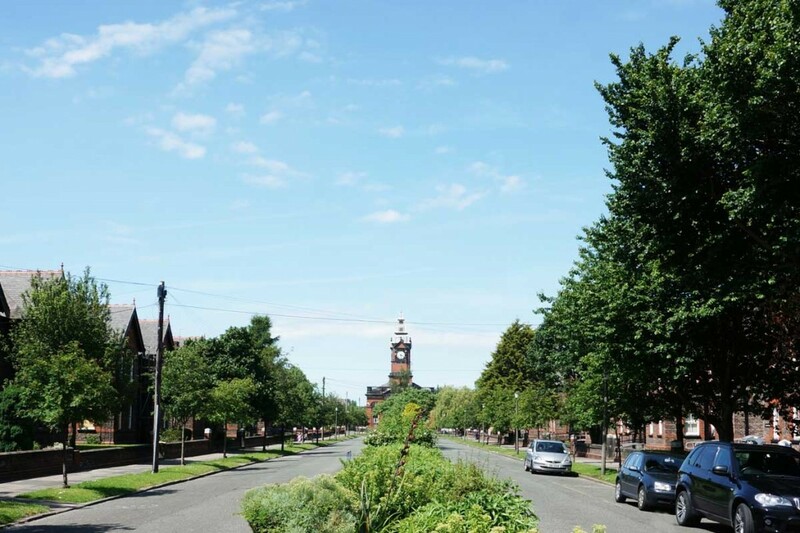 Clock Tower Park’s central location means that service users can take full advantage of all the parks, museums, theatres, culture and other amenities that Liverpool has to offer. Staff will facilitate and supervise all activities and outings in line with the individual’s personal package of support. Wings Care is developing further properties in the same location which will provide further choice to service users.